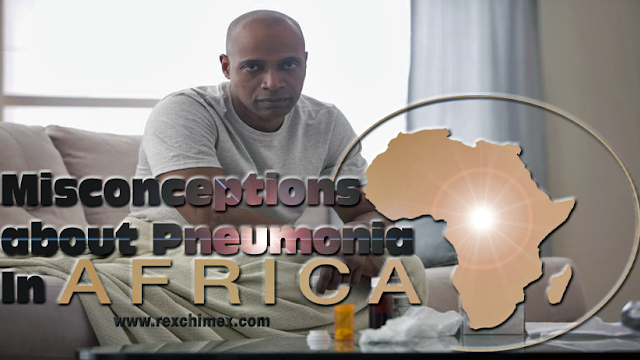 Pneumonia has been largely misunderstood in Africa especially by people who aren’t well informed about it. 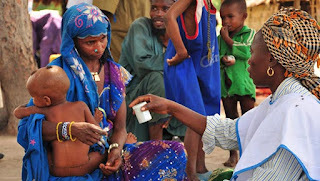 Coming down home to Nigeria, most people strongly believe that the cause of this killer disease Pneumonia is only cold. Ask the young and the elderly what cold can do to the Human body, they will answer Pneumonia with all honesty. Parents tell their children to cover themselves during harmattan, and rainy seasons to avoid getting pneumonia as a result of the cold weather. Also, they warn them against drinking cold water or drinks. In as much as there is an atom of truth in what they have said, but that’s only a tip of the iceberg when it comes to the real cause of pneumonia. Thus, people should be enlightened more on this disease. According to the World Health Organization (WHO), Pneumonia is preventable and treatable. The WHO said that every second, a child somewhere in the world dies of pneumonia, making it the number one infectious killer of children across the globe, especially in Africa. Statistics shows that an estimated 6.7 million cases of childhood pneumonia have been recorded in Nigeria every year with about 200,000 children under the age of five dying from the preventable disease annually. 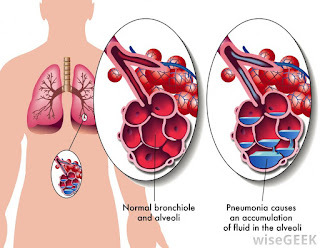 Pneumonia is an acute infection of the lungs. It often occurs after other respiratory illnesses such as measles, whooping cough, flu, bronchitis, asthma or any very serious illness, especially in babies and old people. Also, a person with AIDS may develop pneumonia. Pneumonia is a fatal disease. It makes it difficult for patients to breath and can be deadly. When someone has pneumonia, the tiny air sacs in the lungs become swollen and fill up with fluid and pus, leading to inflammation. This inflammation makes it harder for the lungs to work properly and pass oxygen into the blood stream. And when the brain doesn’t get enough oxygen due to the lungs incapacitation, death occurs in a just matter of minutes. Pneumonia happens because of infections caused by bacteria, fungi, viruses, and other types of germs. Chemical causes should not be left out also. Before treatment, one must first diagnose the kind of germs that is the remote cause. This helps the physician to know which medication to prescribe. Pneumonia kills more children because their immune systems are very low. Apart from children, other people also at high risk of the disease are immune compromised people such as persons with Human Immuno Virus (HIV) and those on drugs like corticosteroids. Also prone to pneumonia is the elderly because of their age, their immunity is low. a) - Sudden chills and the high fever. b) - Rapid, Shallow breathing, with little grunts or sometimes wheezing. The nostrils may spread with each breath. c) - Nasal and Chest congestion. d) - Fever (sometimes newborns and old or very weak persons have severe pneumonia with little or no fever). f) - Loss of appetite and chest pain (sometimes), which worsens when coughing. g) - The person looks very ill and possibly cold sores often appear on the face or lips. A sick child who takes more than 60 shallow breaths a minute probably has pneumonia. If your doctor suspects pneumonia, he will likely order a chest X-ray for confirmation before prescribing further diagnosis and treatment. Especially in children or the elderly, the physician may want to monitor the patient’s oxygen levels. If they fall too low, the patient may be admitted to the hospital for further examination and treatment. Pneumonia is one of Africa’s most misunderstood diseases, especially in Nigeria where people believe that it is caused by exposure to cold weather, food and water. Hence they thereby ignorantly warn their children not to take cold drinks or water to avoid contracting the ailment. Fortunately, medical experts have said that this notion was not totally true. Also, the initial symptoms of pneumonia are often mistaken to be malaria or common cold of flu. Germs have been proven to be the cause of pneumonia, not the cold weather most people make reference to. People must understand the most viable way pneumonia is transmitted is through germs contracted under poor sanitation and hygiene. It is not prevented or treated by wearing clothes that cover every part of the body or being in a warm environment. People exposed to cigarette smoke both directly as smokers or passively as a non-smoker and also smokes from charcoal or firewood increase chances of pneumonia occurrence. However, the notion that cold weather is a causal effect may not be totally discarded, as the assumption could have an element of fact. Various schools of thought have researched extensively and came to discover that the germs causing pneumonia thrives more in cold weather, but noted that because the diseases thrive more in cold environment does not mean cold is the source of the disease. In advanced countries where the temperature is practically low - Cold environment, pneumonia is a very common disease. However, it is not the most common cause of death over there because they sure know how to take care of themselves. They have vaccines against it. Most physicians agree that Immunisation is the best line of defence for preventing pneumonia, and are highly recommended for those with more fragile or compromised immune system. Sadly, most Nigerians do not know that there are vaccines available to immunise them against pneumonia. Abroad, there are a lot of vaccines for various respiratory infections and their citizens know about them. 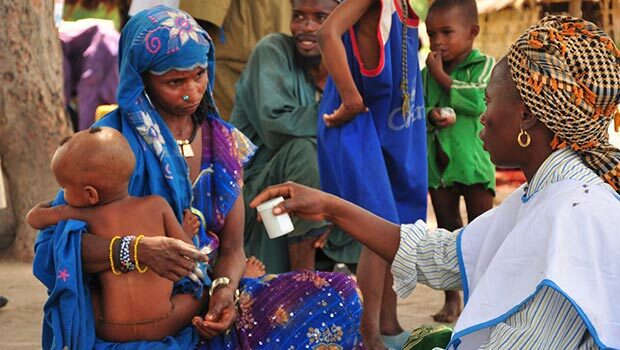 Pneumonia is preventable in Nigeria and Africa as a whole if vaccines are taken. Vigilant hygiene habits during cold and flu seasons should be encouraged. This includes washing hands, cleaning household and workplace surfaces, and using tools like humidifiers to enhance proper breathing. All these points at eliminating germs and preventing their spread. Also maintaining proper diet and exercise habits are important in the harmattan months. 1. Treatment with antibiotics can make the difference between life and death. Give adequate dosage of Co-trimoxazole, penicillin or erythromycin. In serious cases, inject procaine penicillin – adults: 400,000 units (250mg.) 2 or 3 times a day or ampicillin, 500mg. 4 times a day. Give small children 1/4 to 1/2 the adult dose. In children under 6, ampicillin is usually best. 2. Give aspirin or acetaminophen (paracetamol) to lower the temperature and lessen the pain. 3. Give plenty of liquids. 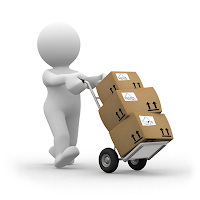 If the person will not eat, give him liquid foods or Rehydration drink. 4. Ease a cough and loosen the mucus by giving the person plenty of water and having him breathe hot water vapours. Postural drainage may also help. 5. If the person is wheezing, an anti-asthma medicine with theophylline or ephedrine may also help. 1. Saturday Sun (January 21st, 2017). Henry Okonkwo. Pneumonia. Retrieved 24th February 2017. Pg. 32. 2. Where There Is No Doctor (Revised Edition). David Werner. Pneumonia. Retrieved 24th February 2017. Pg. 180.